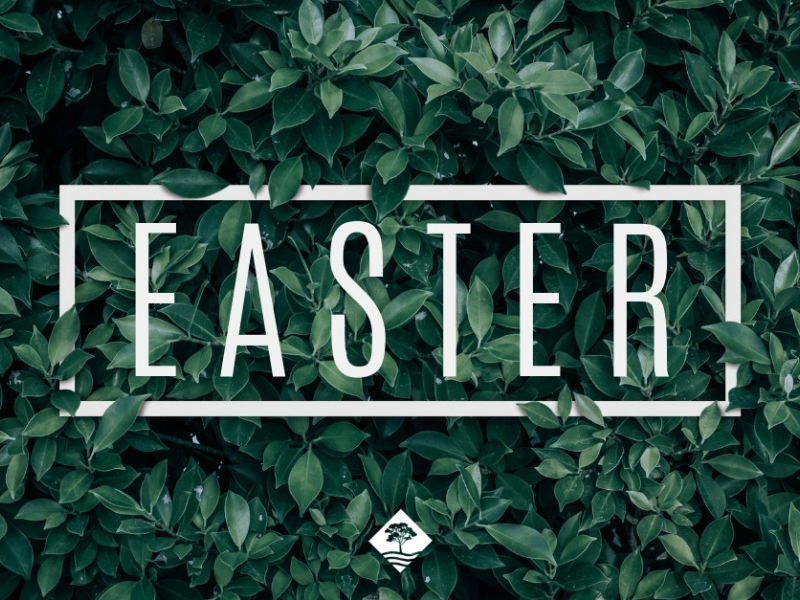 Easter is an opportunity for you and your family to gather together and to celebrate the new life that we find in Jesus. At Meadowbrook, we have an atmosphere that is uplifting and exciting. Everyone is welcome to join us and we look forward to meeting you and your family. Parents are encouraged to check in their kids at the nursery desk in the foyer. 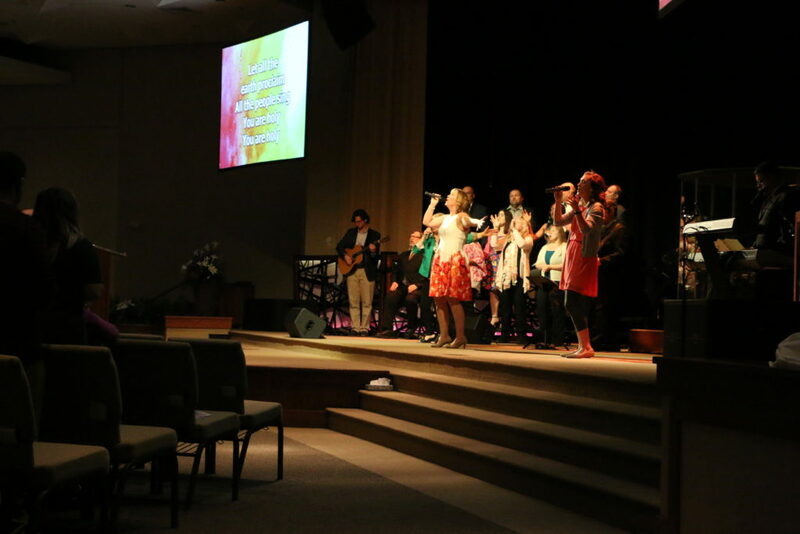 Kids church is available for all ages (3 months t0 5th grade). During each service, kids will have an opportunity to go into our candy vault! Kids will have a certain amount of time to pick up as much candy as possible!